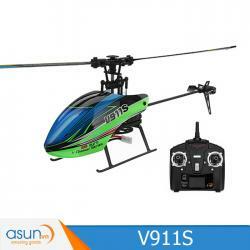 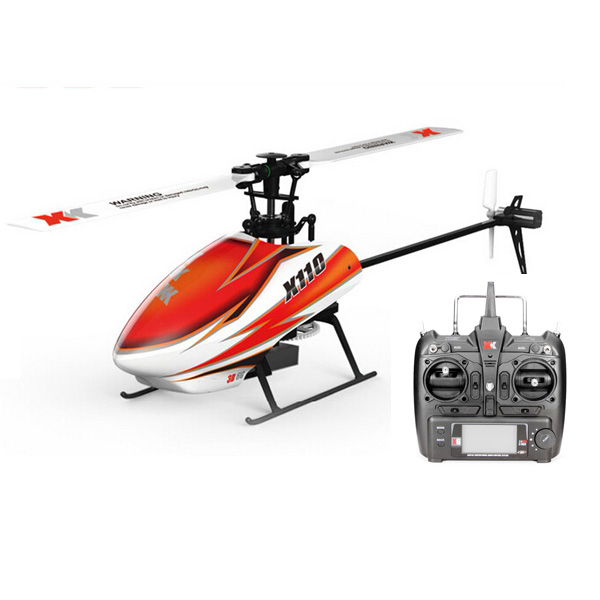 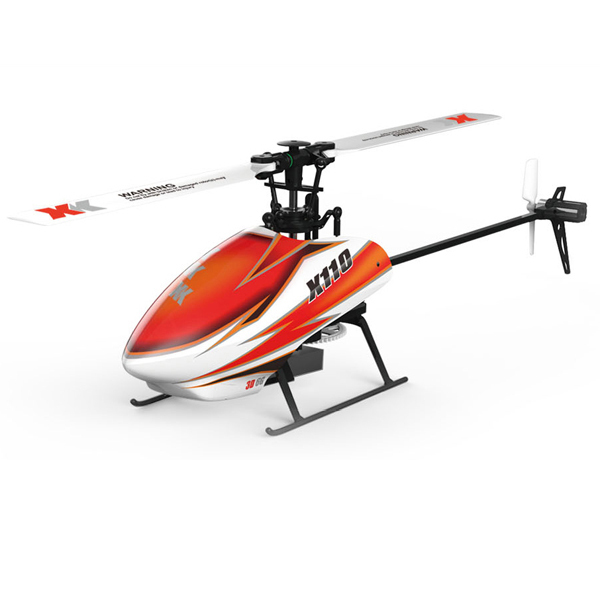 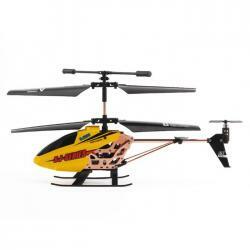 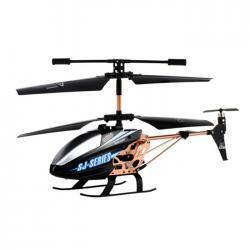 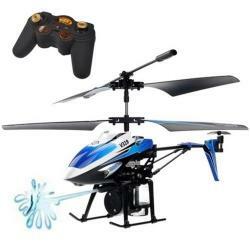 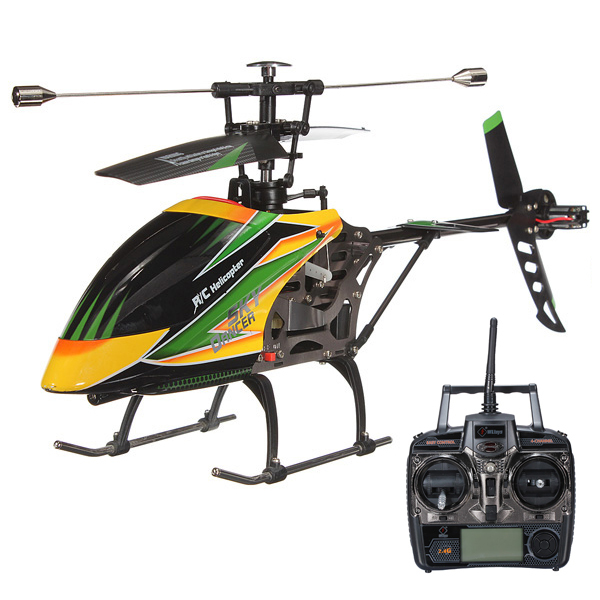 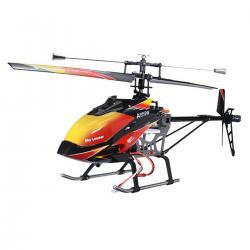 QS5010 3.5CH RC Helicopter,You can fly Up, Down, Forward, Backward, Turn Right, Turn Left. 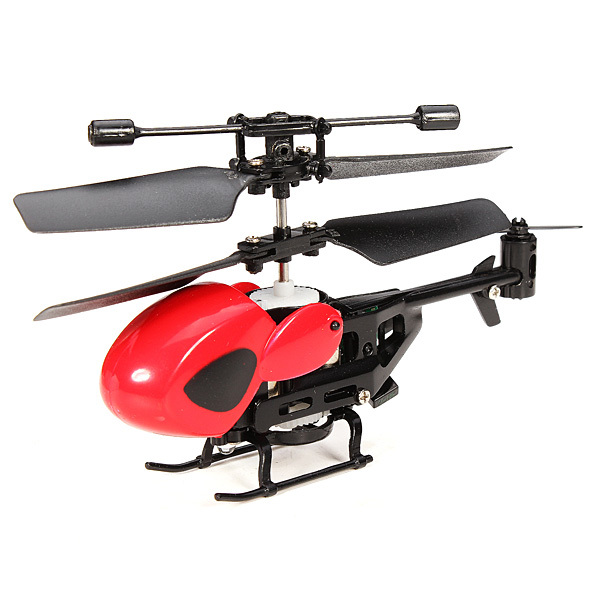 With a gyroscope to let you fly more stable and arbitrary. 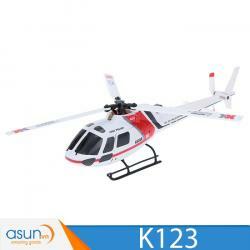 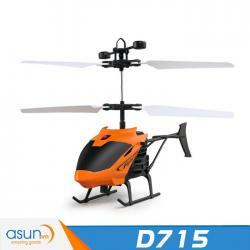 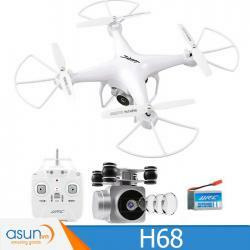 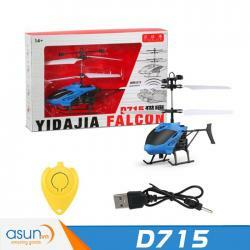 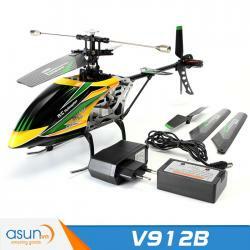 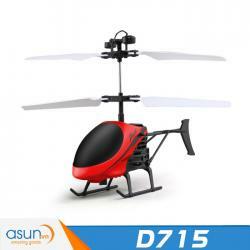 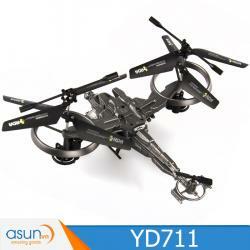 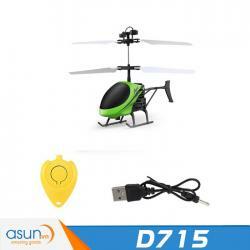 Mini helicopter, suitable for everyone in your family to enjoy the fun of flying anywhere. 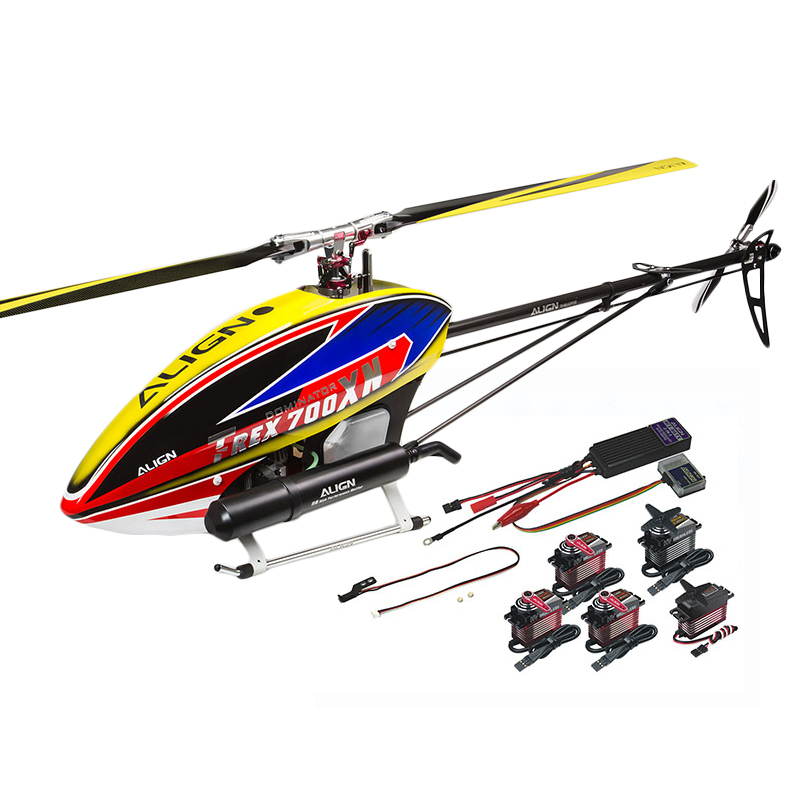 Four colors, all you do want to have. 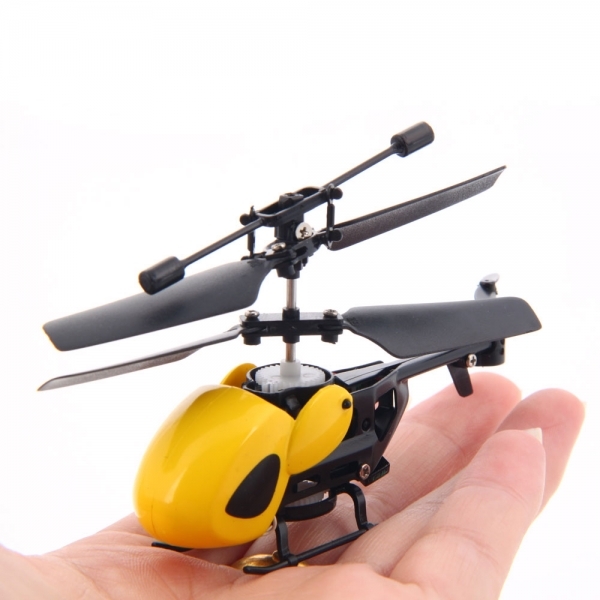 This QS QS5010 3.5CH Mini Micro IR RC Helicopter has two different types of canopy(will be sent random). 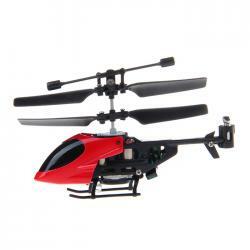 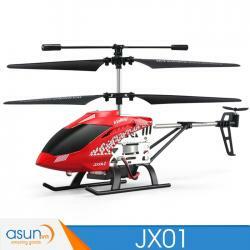 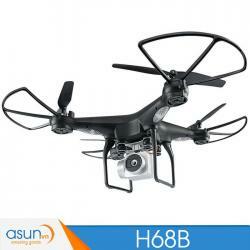 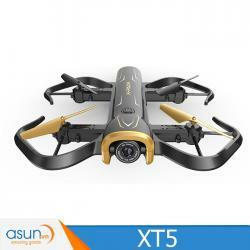 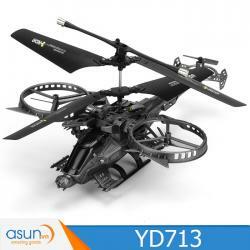 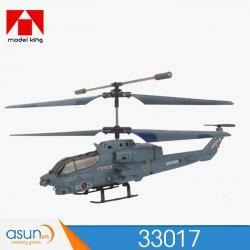 QS QS5010 Super Mini Infrared 3.5CH RC Helicopter has two different types of canopy(will be sent random).